DIY WALL ART & CRAFTS! 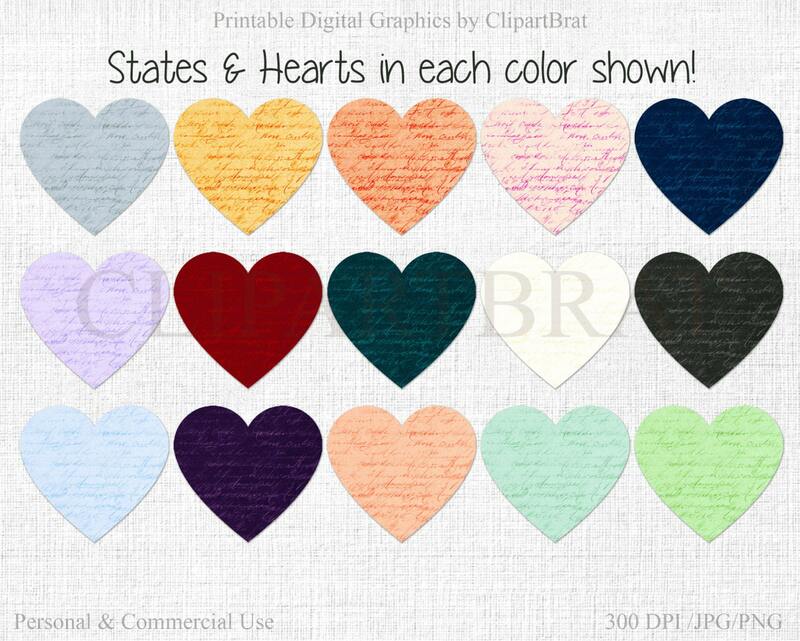 Need a quick gift? Or the perfect Card? 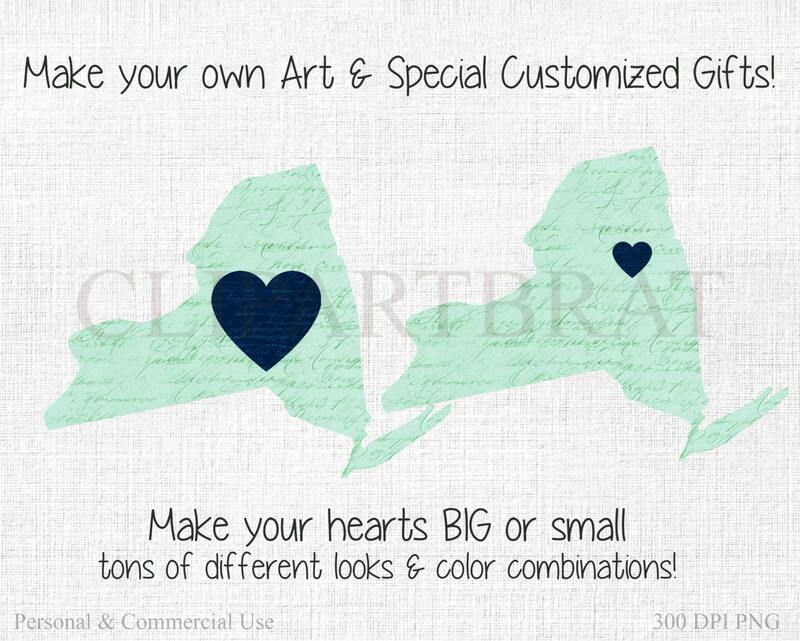 Create your own personalized home accents! 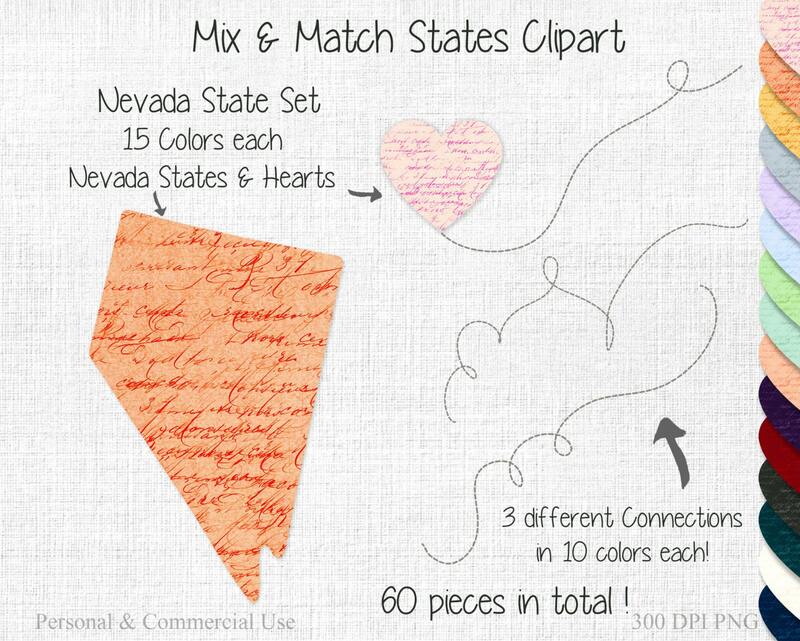 Create an endless variety of combinations and layouts with our MIX & MATCH STATE CLIPART! 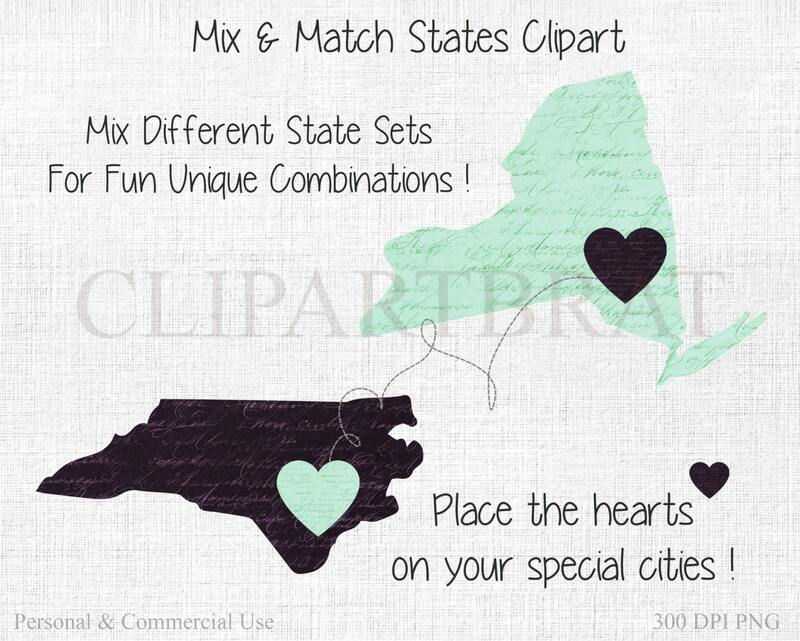 Mix MULTIPLE STATE CLIP ART Sets to create popular trendy Personalized Heart maps for Home decor, couples, weddings, cards, gifts, Anniversaries, valentine's and much more! 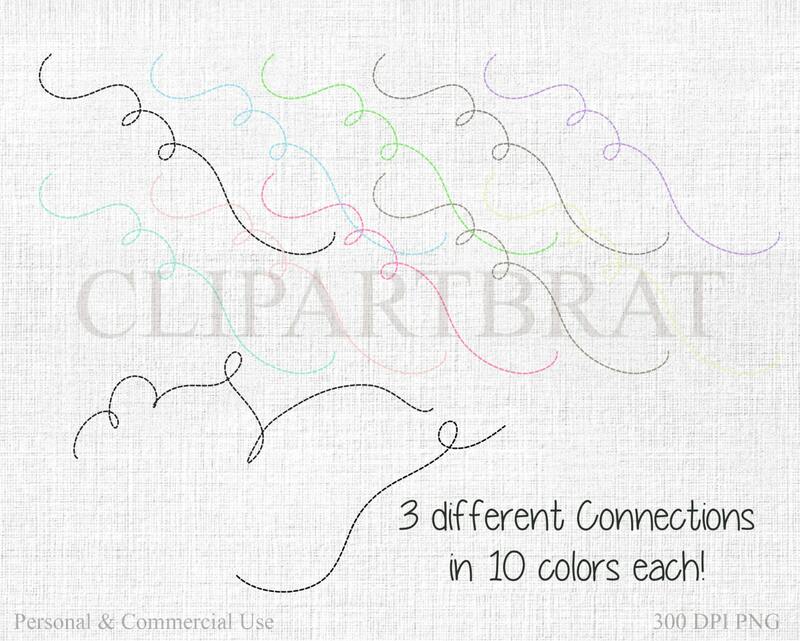 Can be sized up or down as needed!